The same day today last year, I released my first Ship. Now, I'm back to learn more starmade gigs and new features. 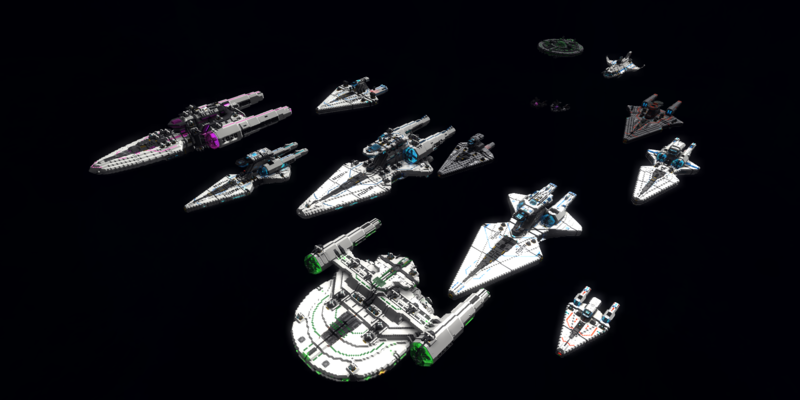 I'm a Semi-Casual, Starmade Builder and Learner. I build ships primarily for RP or PVE, featuring a fictional Faction and an expanding Lore to bring these ships to life.